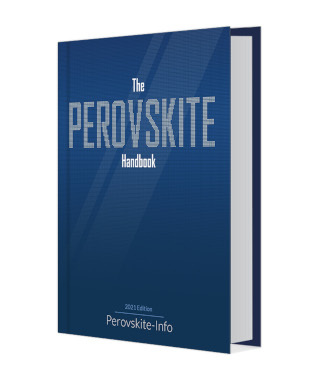 The Perovskite Handbook was written by Roni Peleg, editor-in-chief at Perovskite-Info, the global knowledge hub for all things Perovskite. 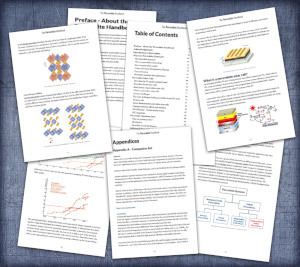 The Perovskite Handbook provides a great introduction to the world of perovskites and covers everything you need to know about these exciting materials, their applications and the industry. 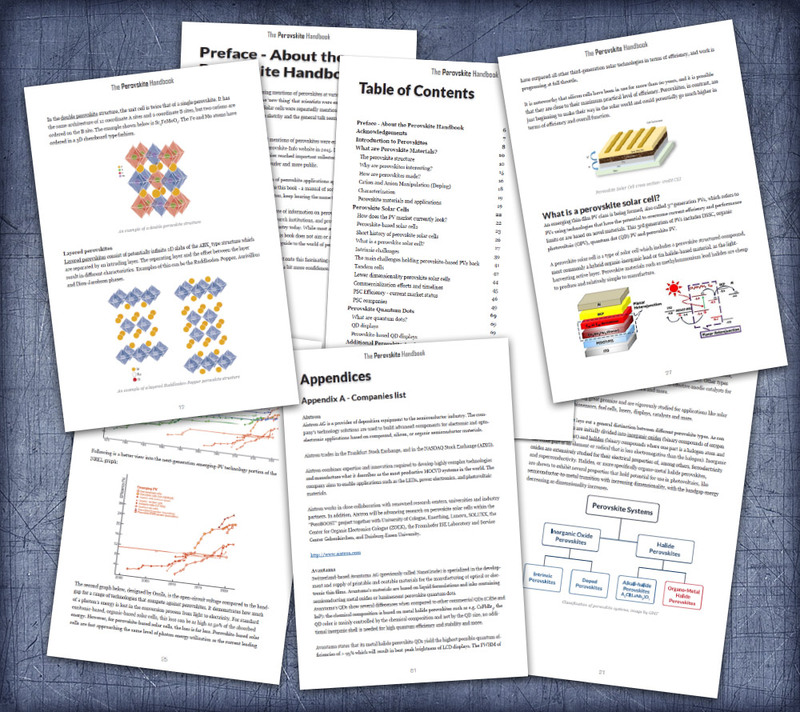 It is an invaluable guide for PV and display professionals, business developers, researchers, equipment vendors, perovskite materials companies and anyone who wants to learn more about perovskites today and in the future. 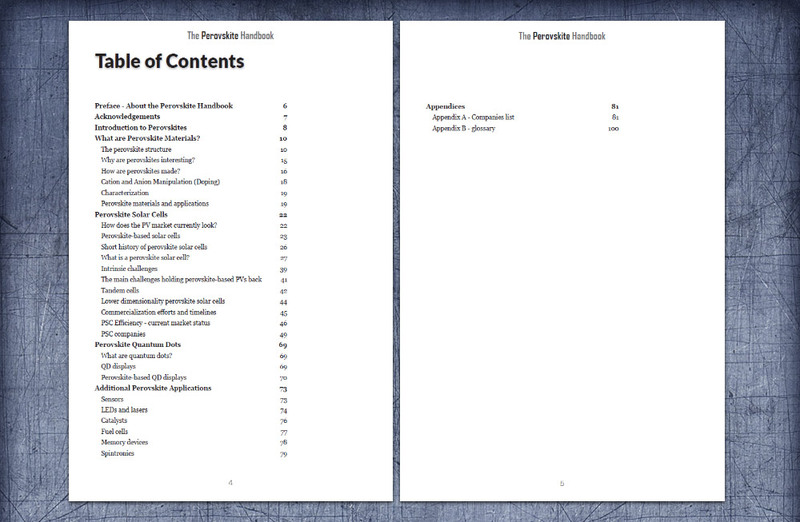 Why do we think this is the best guide to perovskites on the market?